This simple and brief tutorial is going to show you how to install Wunderlist Fogger app in Ubuntu 12.10 Quantal, and 12.04 Precise. 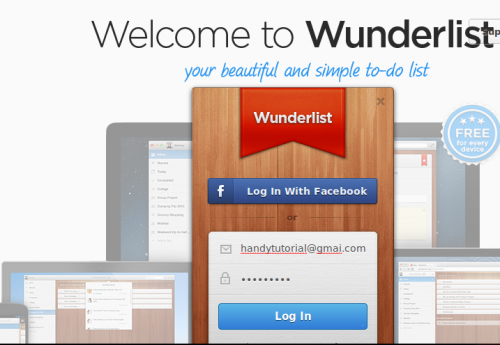 Wunderlist is a free, beautiful and simple to-do list software. Fogger acts as a bridge between web applications and the linux desktop. It exposes an easy to use JS API to webapps which can be used to interact with the host desktop environment. No user responded in " Install Wunderlist Fogger App in Ubuntu 12.10 & 12.04 "